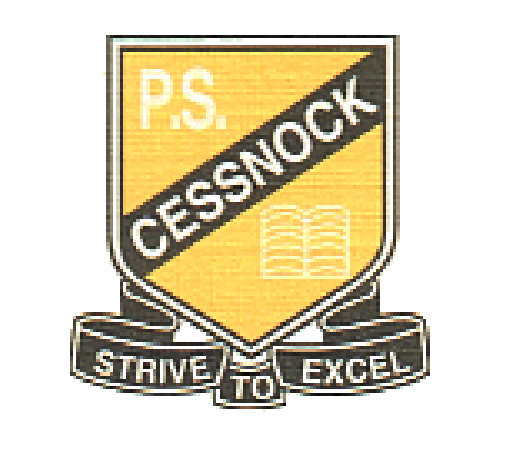 Successful students, successful staff, successful school. 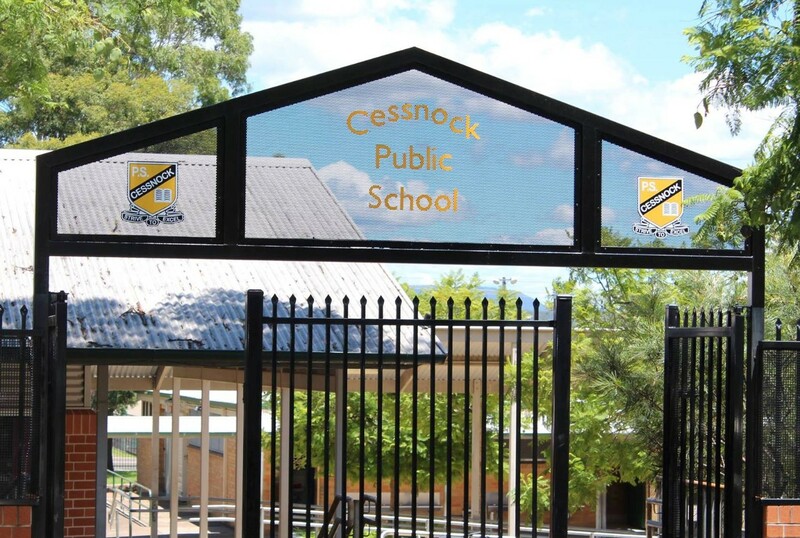 Cessnock Public School is a proud member of the Cessnock Community of Great Public Schools. Staff and students work together to create a safe, happy and healthy atmosphere where we can all grow and learn together, improving student outcomes. Our school lies on the historic meeting grounds of three proud Aboriginal Nations - the Awabakal, the Darkinjung and the Wonnarua. We acknowledge the traditional owners of the land and pay our respects to Elders past and present.